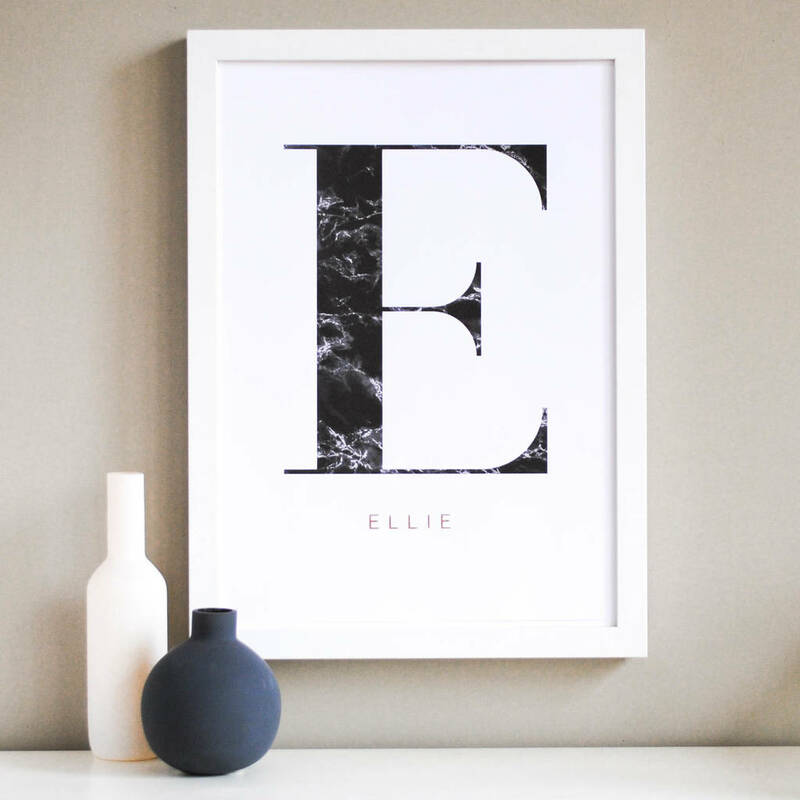 Add a little something extra to your room with our personalised name print, featuring luxurious marble and stunning copper accents. 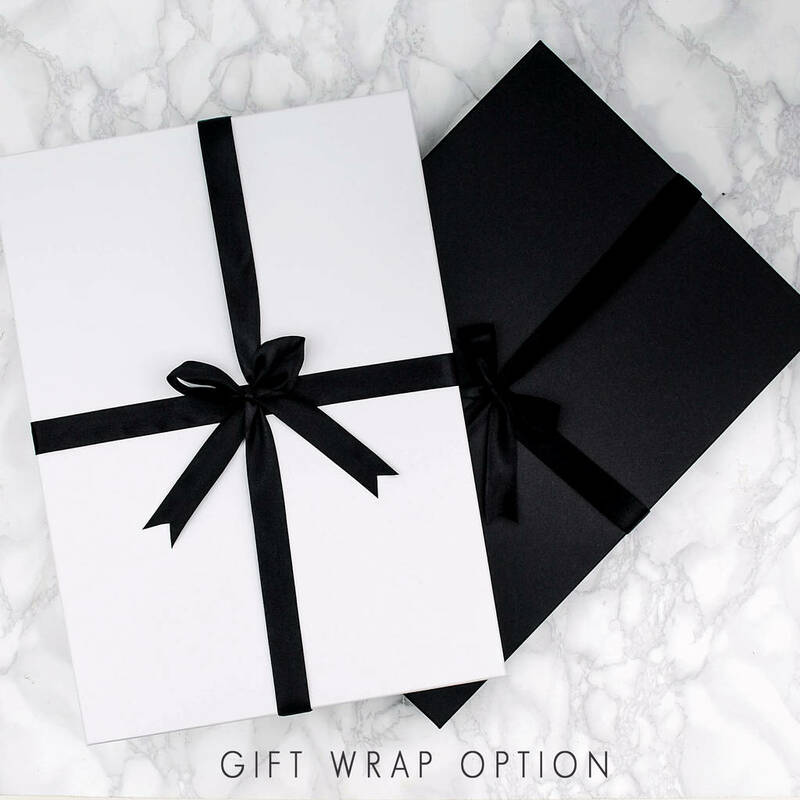 The perfect personal gift for your best friend, daughter or a little treat for yourself! 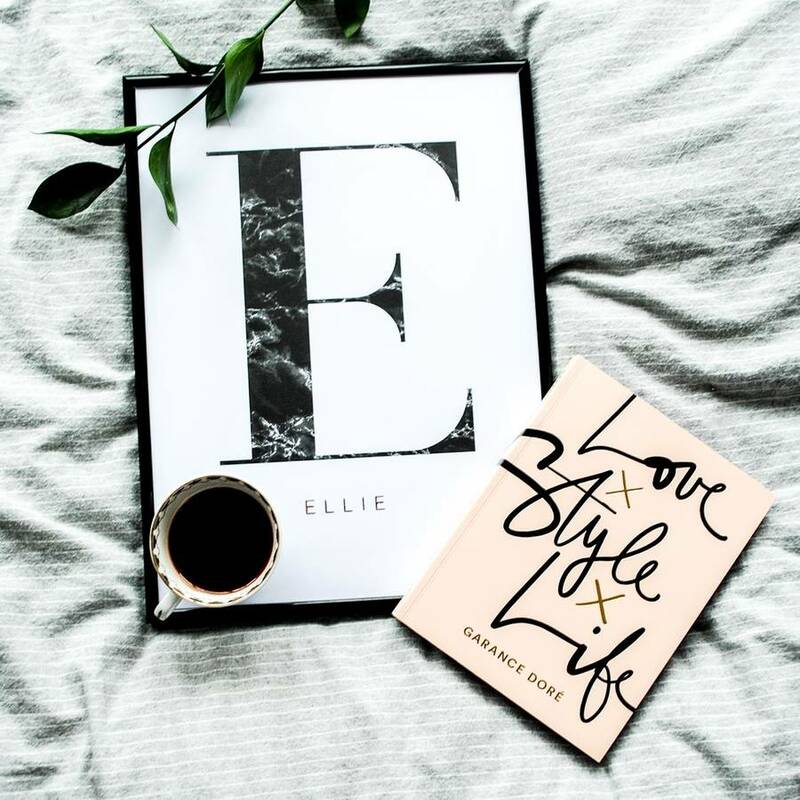 You don't have to include a name, you could choose any word that has a special importance to you or your first initial and your surname. Please select the initial and enter the name you would like in the box on the right. There is a maximum character allowance of 15, if you have a longer name, a special request or any queries please do not hesitate to get in touch! 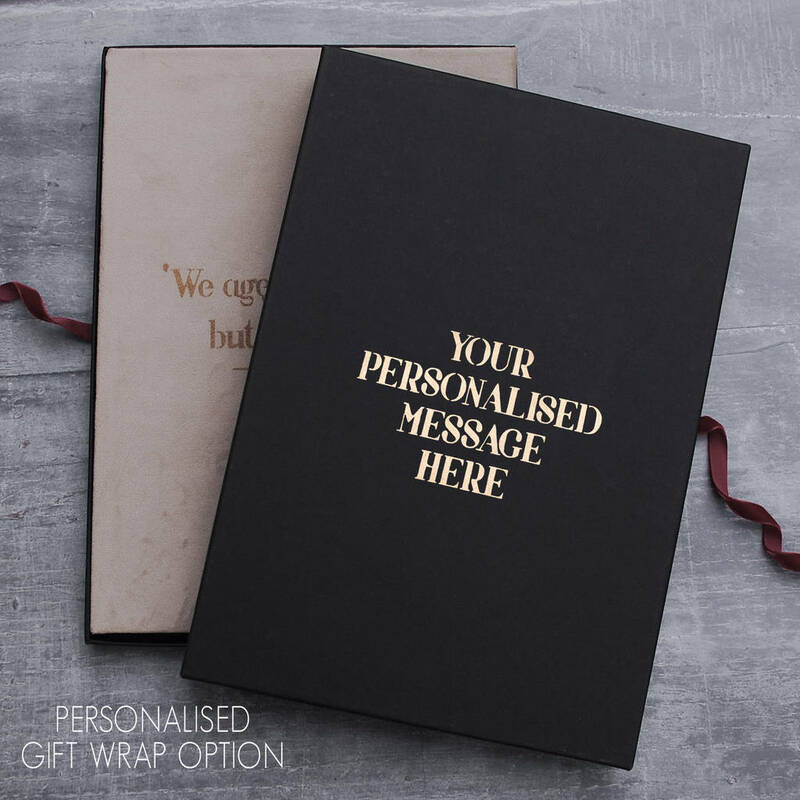 Where a product is personalised we print exactly what you send, please double check before completing your order. This marble and copper print features your chosen initial in premuim ink whilst your name will be hand printed underneath is our stunning metallic copper. Printed on premium quality card.